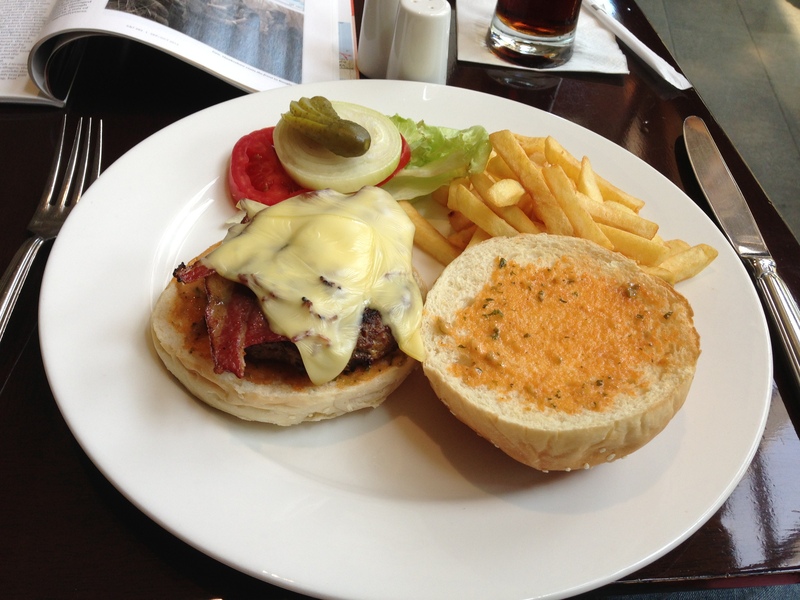 Had a magnificent burger – in several places on Vanuatu.. food there is highly recommended. They would just love making you a nice portobello burger! Looks great o me!